Blog > JMW Turner Sketchbooks! 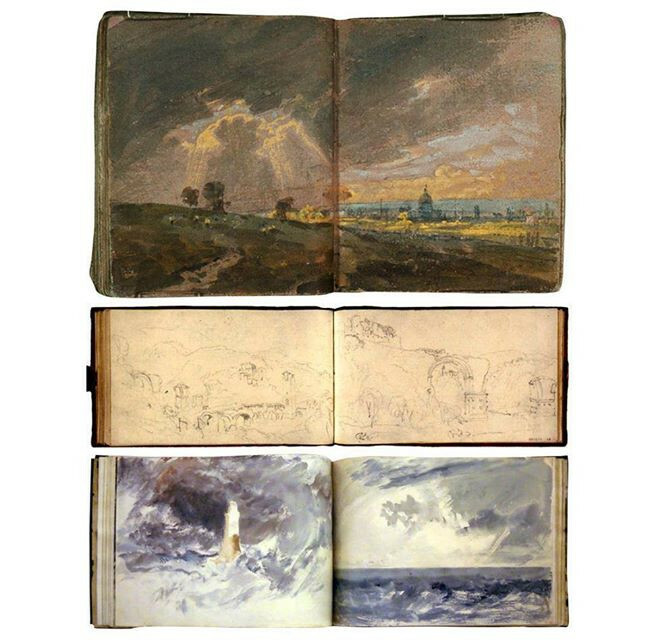 Just amazing, sketchbooks of JMW Turner, the maverick english landscape painter. I saw a fantastic exhibit of his work in Salem, MA last year. and I quote him, "The only secret I have is hard work." Hahaha! Lovely!